Can You Escape - Holidays - Out Now! Can You Escape saga continues with the grand adventure. Your mission is to test your escaping skills at different locations by solving amazing puzzles and using all the objects around you to advance to the next stages. Do you accept this challenge? Let's find out if you have what it takes to complete this free, fun and popular adventure game! 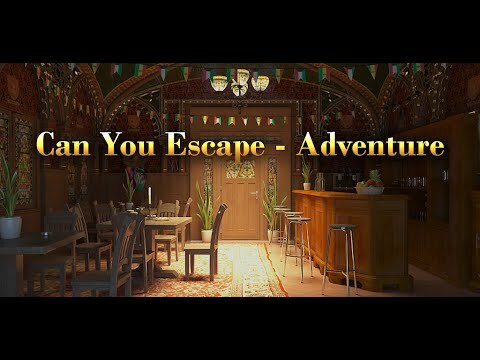 Download this game now and find out the answer... Can You Escape - Adventure! 18 challenging rooms available at the moment! ↗ Constant updates of New Rooms!